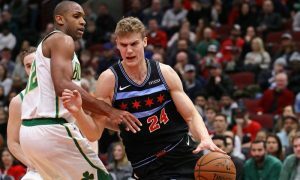 After the rapid heart rate scare, Lauri Markkanen was cleared to resume full basketball activities. 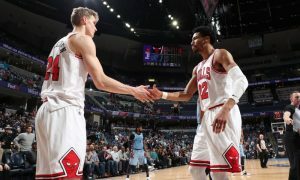 Premature ending for Lauri Markkanen’s 2018-19 campaign. 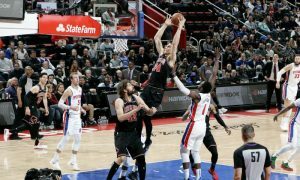 He was three points shy from his career-high, but Lauri Markkanen was instrumental for the Chicago Bulls. 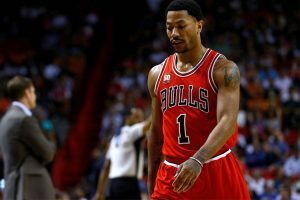 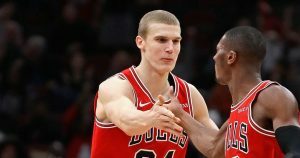 The Finnish big man was strong against Indiana Pacers, but couldn't help the Bulls seal the victory. 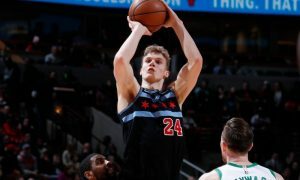 Throughout the Chicago Bulls games in February, Lauri Markkanen scored at least 20 points and grabbed nine rebounds. 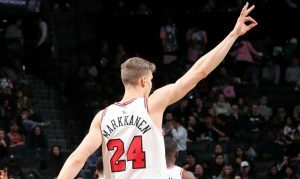 He scored a career-high, but that wasn’t the only record Lauri Markkanen broke on Saturday night. 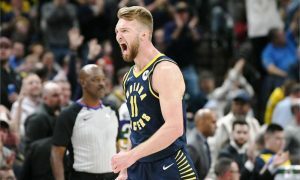 Business as usual for Sabonis with another double-double while Markkanen was clutch from the line for Chicago.